The Criminal Investigative Division works to investigate crimes committed throughout our communities. Our criminal investigators receive extensive training and generally specialize in a specific type of investigation such as arson and financial crimes, property crimes, juvenile crimes, and personal crimes. 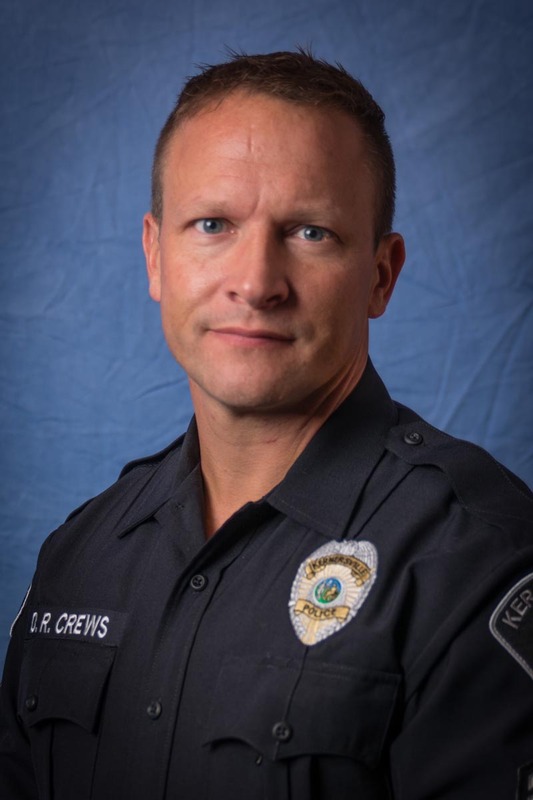 Their duties include processing crime scenes, collecting evidence, conducting interviews of complainants, witnesses and suspects and administering voice stress analysis. Detectives work to maintain justice by fully investigating incidents, documenting all evidence and aspects of the investigation, and working with the district attorney’s office to present findings in court. Crime Analysts gather advanced criminal data so we may properly respond to and work to solve and prevent crimes. 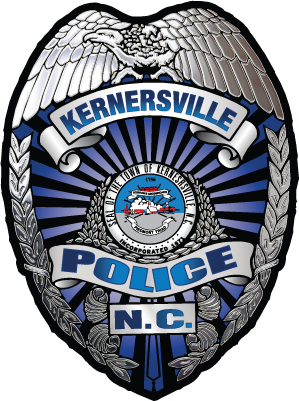 In addition to the above, detectives conduct background investigations on applicants who apply for employment with the Kernersville Police Department. The agency’s detectives work to complete the North Carolina Criminal Investigation Certificate Program offered by the North Carolina Justice Academy.